Home » eBay Store » Vintage Department 56 Figurines Light Up Christmas! 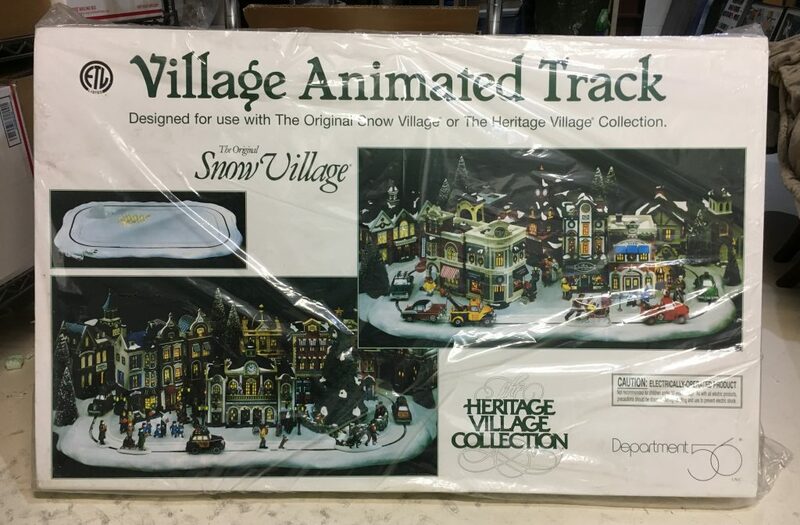 Just in time to help Santa fill up his bags, we have listed hundreds of vintage Department 56 Christmas villages and accessories in our Orion’s Attic eBay store. If you’re looking to add to or start a collection of beautiful Christmas pieces, visit our store now. All items are new in the box and almost all are listed as Buy It Now rather than auction — with prices at or below the prices of used items. Visit the store quickly, though — we sold about 70 items within the first two days of listing! We’re also listing some great jewelry, new in box Ashton Drake Gene dolls, Lenox figurines, Coca-Cola collectibles and other fun stuff that makes for perfect gifts. 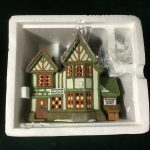 Our Department 56 figurines product lines include the Dickens Village Series, North Pole Series, Heritage Village Collection, Dickens Village Historical Landmark Series, New England Village Series, Original Snow Village and Candle Crown Collections. All of our recent finds come from our Maryland and Northern Virginia estate liquidation work. We’re scouring Maryland, Northern Virginia, D.C. and beyond on a daily basis looking for more great items to sell in our eBay store, retail stores and more. Do you need Maryland or Northern Virginia estate liquidation services? Contact Orion’s Attic today to find out how we can help you turn your treasures into cash and clean out your family home.